Adam is a coding Instructor, React developer, music producer, audiovisual artist, VR enthusiast. You'll find Adam in his element when he's fusing sleek UI with smooth UX. 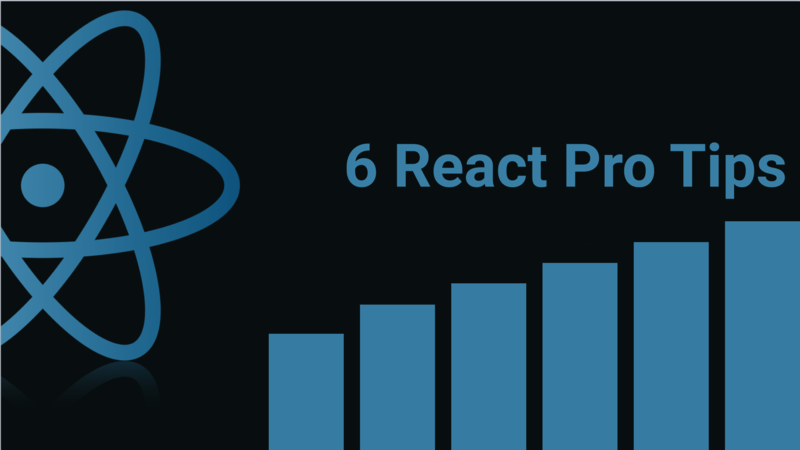 If youâ€™re new to React, you could benefit from learning from React developers whoâ€™ve learned valuable lessons about the framework.